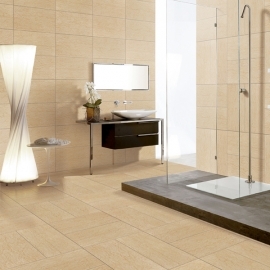 Classic Bathroom Mosaic Tiles Products,Suppliers,Manufacturers. 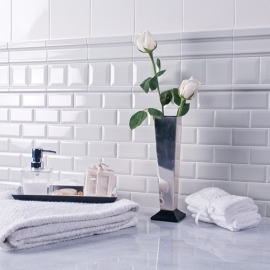 Mosaic tiles is a blue, green or color mixed tile with a glass finish. 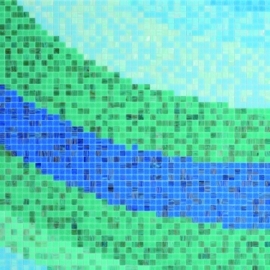 This mosaic tiles is suitable for creating a modern look in any bathroom or swimming pools. 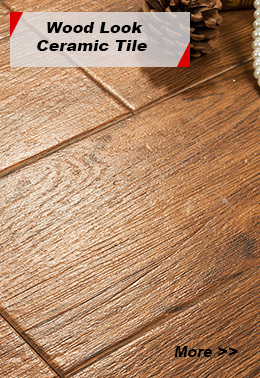 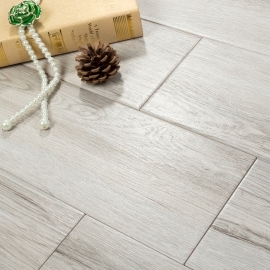 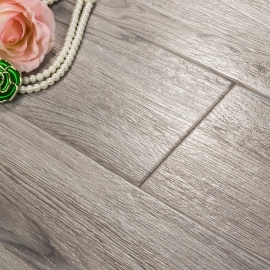 Showing a beautiful array of tones, perfect for complimenting modern or vintage designs.